This section gives you a brief introduction to this vast and diverse country. You can find information on the country, its people, and some practical necessities for planning your move. The article on China’s climate, for example, will help you plan what clothes to pack for the different seasons. In our other sections we’ve covered lots of pertinent information to help you with your move, from articles on work permits to taxation, from housing to safety. Before you start reading about the details of the visa requirements and looking at different health insurance plans, it’s good to get some general information about China first. That way, you have a basis upon which to build your knowledge of what living in this Asian country will be like. 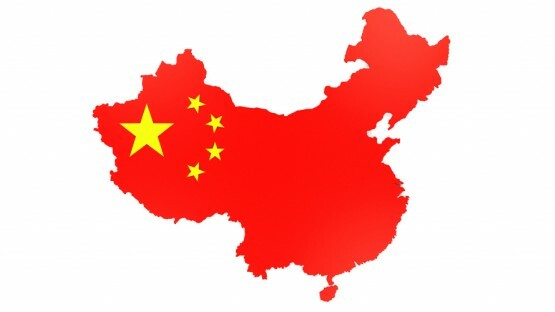 China, the fourth largest country in the world, is also the most populous. China’s enormous and growing population is its greatest resource, but also its biggest challenge. According to the latest estimates, the population will continue growing at a rate of 10 million people per year until 2033, when it should peak at around 1.5 billion. China’s relatively low population density of 145/km² is deceiving, as this does not take into account the vast disparity between the high number of people living in China’s eastern coastal cities compared to the relatively uninhabited western plains. China’s rapid urbanization is also placing enormous pressure on the land, water resources, and infrastructure of China’s mega-metropolises. Only 26.4% of China’s population was living in urban areas in 1990. As of 2013, this percentage had climbed to 53.7% and is still quickly rising. China is divided into five different climatic zones — the north and northeast (including Beijing), the northwest, central (including Shanghai), the south, and Tibet. In Beijing, temperatures regularly drop below freezing in the winter, but also rise above 40°C in the summer. Shanghai’s winters are also cold but a bit milder than in the country’s capital and the summers are hot and humid. Spring and autumn are the nicest seasons in China and also the times when the levels of smog are usually lowest. 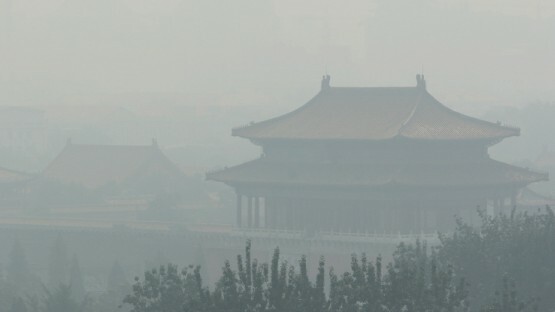 This air pollution not only results in hazy days, but is also a health risk and one of the biggest nationwide problems facing China today.